Who doesn’t want to have and use a better construction agreement? You can do so by simply making sure you address the following 6 topics. You need to define what the scope of work is that you will be providing. Will it be only materials; will it be materials and labor; or will it be just labor? You need to be very clear and very specific in how you spell out the scope of your work. Many construction agreements state that you are responsible for all work that’s shown on the plans and specifications, as well as that which is reasonably inferable. Pretty subjective – even if not actually on the plans or specifications, someone may believe that it should be part of your work and this could expand what you have to do beyond what you understood or priced out. Do the parties each have the same understanding as to what is covered in the construction agreement? Articulate what is not in your price and not in your scope. This reduces one party believing that something is to be done when it isn’t. When you have to perform extra work under a contract, obtain written agreement on the change order. Make sure it’s fully memorialized – signed with change in scope, change in price and change in time, and approved before you do the work. Often you are just given a revised page in the plans. Before you do the work, generate the change order, submit it, and have it accepted. Alternatively, you can request a change directive, directing you to do this change work. You will then have the necessary paper trail. As important as the price in your construction agreement is the schedule – how quickly is the work to be done? Importantly, check to see whether or not the agreement has any penalty associated with the failure to timely perform. Review the schedule and make sure that it is doable. Are there any liquidated damage provisions that exist in the agreement and if so, are they reasonable? Do you agree with them? Know that not having a liquidated damage provision doesn’t mean there are no damages for delay. You may be liable for the actual delay damages of the contractor and the owner. As an example, let’s assume you are a dry wall subcontractor on a hotel and the hotel is late and it’s late in part because of your failure to timely perform certain aspects of your work. If that’s the case and there is no liquidated damage in the contract, the owner may still be able to assess damages. 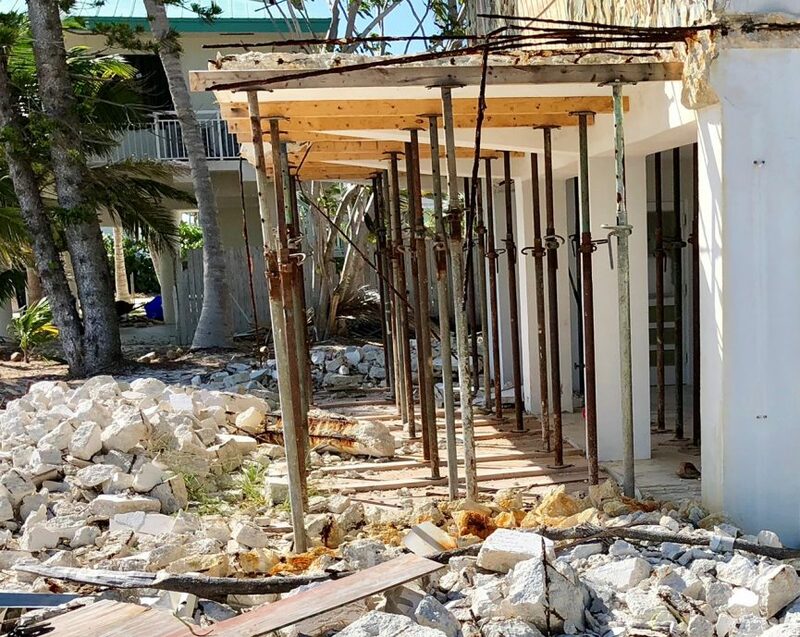 The hotel’s actual damages could involve having to hire employees and keep them on standby. It could mean rooms weren’t rented. All of these actual damages may become your responsibility even though there is no liquidated damage provision. So review that schedule to be sure it is achievable. Require that the executives of each party have a meeting within a week or two of any disagreement to try to resolve any dispute. If that doesn’t work, then the parties should go to mediation. Mediation is a process in which both parties meet and split the cost of a neutral mediator who tries to facilitate a resolution between the parties. The mediator may be able to bring the parties together and have them settle their dispute. If an impasse is reached at mediation, then the parties can proceed to either arbitration or litigation, but only after they mediate. Fifty percent or more of disputes actually settle at mediation. There are only two ways in most states to recover your legal fees, by statute or by contract. Because dealing with legal issues can be expensive, you need to make sure that if you have to undertake the process, you are able to recover your incurred fees if you win. Remember, a short document is better than no document, and a more thorough document is better than one that is too general. Sometimes people wonder whether a handwritten (versus a typed) agreement is valid. Yes it is. And what about something electronic, will that work? Sure – an email authorizing the terms and conditions of your agreement will be accepted as a contract. What if you don’t have an original? No problem; you don’t have to have the original for there to be a valid construction agreement. A recent case even determined that an exchange via text message was enough to create a valid contract between two parties. It doesn’t take much, but it should be in writing.